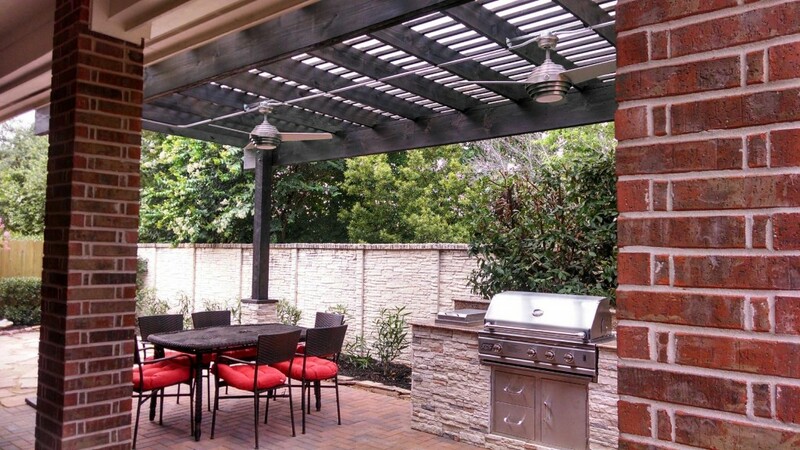 Houston patio designers Gretchen Kliafas and Kristy Buel Franks made this beautiful covered patio with an arbor and outdoor kitchen what it is — an extraordinary example of style, affordability and adaptability. 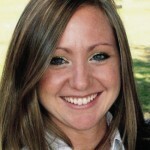 Gretchen, he notes, “did an incredible job for a boatload of reasons” in her first stint as project manager for Outdoor Homescapes. After meeting with the clients several times, Gretchen quickly put her 12 years of construction design experience to work, re-creating the project on a much smaller scale while maintaining its design integrity. 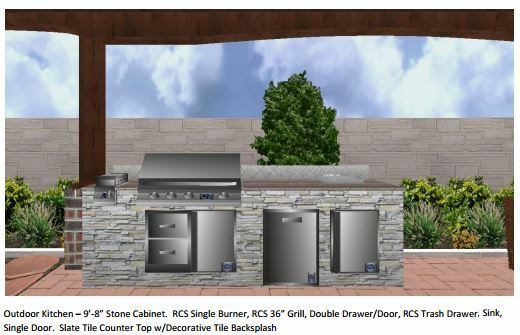 The clients chose their design and functional elements for the most part, but Gretchen guided them through surface and finish selections like granite, stone, paver color and stain. 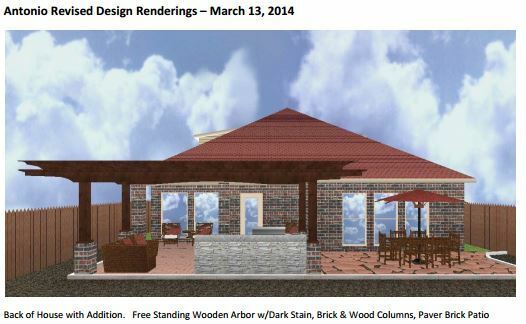 Also instrumental in the success of this project was graphic designer Kristy Buel Franks. But it’s 3D virtual video tours, she says, that really distinguish Outdoor Homescapes from its competitors – and rank Kristy up there with some of the most cutting-edge Houston patio designers. 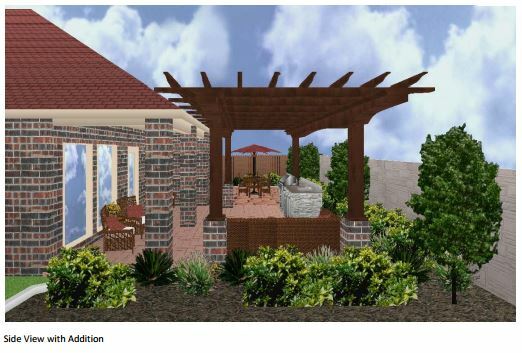 Check out more of these Houston patio designers’ work on this project on Houzz. 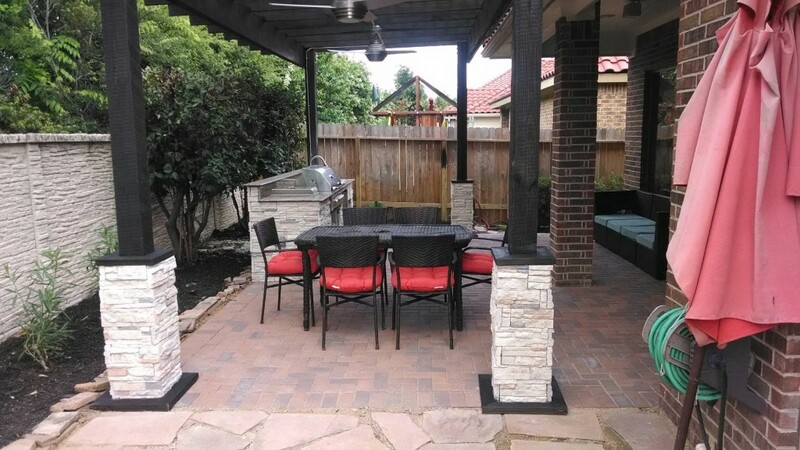 Looking for Houston patio designers yourself? 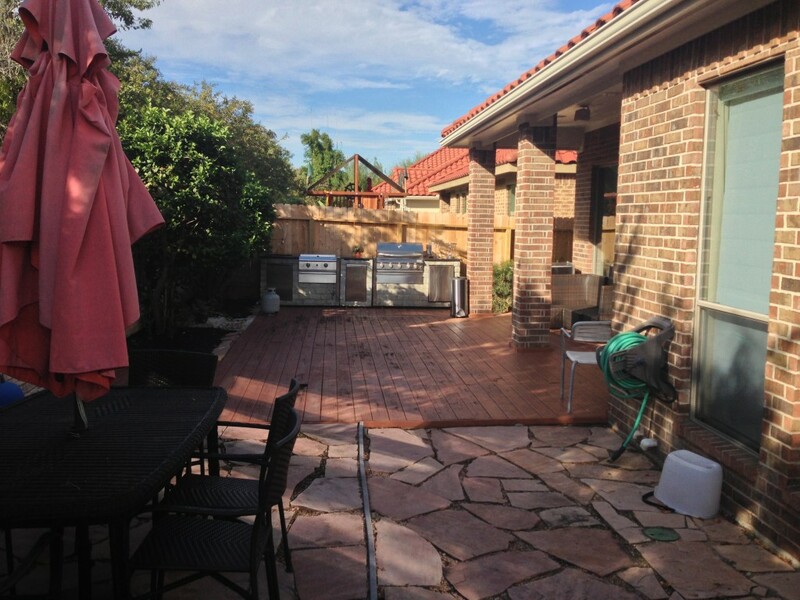 Contact us, and we’ll get your project underway! 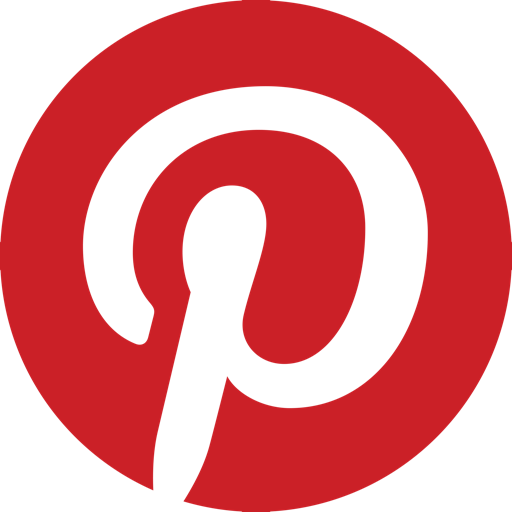 Or, feel free to browse our patio designs on Pinterest or covered patio projects on Houzz.